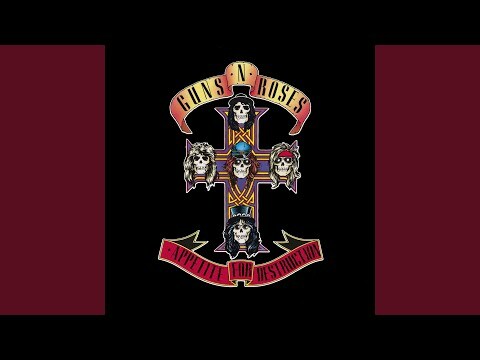 Guns N’ Roses: True Story Behind Prince and Guns N’ Roses! Duff Covers Prince! Guns N&#8217; Roses: True Story Behind Prince and Guns N&#8217; Roses! Duff Covers Prince!